I met Tina Last month at the Respect The Fro event, and the minute she began talking about her current project studying African Hair Diversity, I was hooked! If you'd like to find out more about the study of African Hair Diversity or take part, you can attend one of the following Drop-In Sessions at King's College London Chaplaincy >Click Here< this Friday 4th Oct, and Friday 11th Oct.
"I got interested in looking into hair diversity, and I found that there was actually quite little research about this beyond people categorizing hair into different “types” (which isn’t particularly scientific, or accurate for that matter). 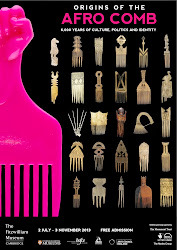 I realised, that of the little research that existed on hair, an even smaller amount of it was regarding African hair and so I decided to write my dissertation on this topic. 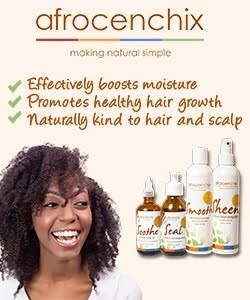 In all honesty, it wasn’t just the lack of information on African hair that bothered me, but the misinformation, and the negative way in which it was often discussed (as much of the research on African hair is done by cosmetological scientists, who see it as a problem which needs to be fixed). 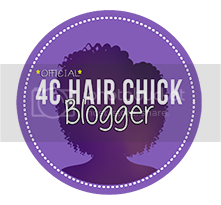 People often discuss Afro hair, but we don’t really know what it is, and why it exists. I thought this unique human feature deserved a bit more attention and that’s pretty much why I’m doing it." As I said, I was hooked, and raring to be involved. You should know by now that I'm all about encouraging positive representations of black women today, for the future generations of young black girls to look up to, whether that be online via social media, in the history books via the exhibition, in art, or in this case in science, it's important to have evidence of positive things and people you can relate to. Having said that, when Tina first told me that taking part would involve cutting off some of my hair, I did hesitate for a moment. (Isn't there some other way of studying African hair, with out asking black women to part with it?) But then she showed me how much she would need and in the great scheme of things, it really wasn't a lot. Actually, it didn't take me long to decide that it's a small sacrifice for the sake of science and a future generations of naturals. 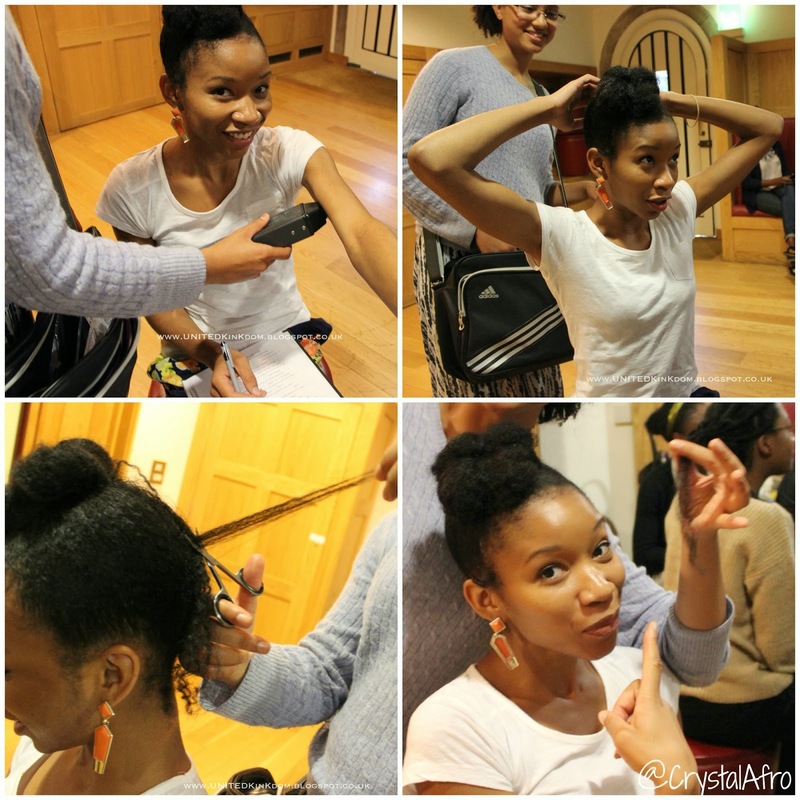 During the September group trip to the Origins Of The Afro Comb exhibition >here< we met up with Tina, who spoke to the group about her study and gave us all a chance to be a part of it by donating some hair, which most of us did. (In fact a stranger who over-heard Tina talking to us, also offered to donate some of her hair for the purpose of the study). If Tina's study is successfully published into a scientific journal it will remain as a resource for future generations. Her work will play an important role in changing the attitude that science has toward African hair, as well as filling the huge gaps in knowledge relating to it. At present, most of the information provided by the world of science is not conclusive, but provides the most generally accepted explanations; in addition to this I'm strongly of the belief that a lot of the scientific studies into African hair are extremely old, predominantly written by white men, and loaded with racial bias. I'm extremely excited about Tina and her study, and I'm proud to have contributed to something so important. Tina will be in London to talk about African hair diversity and collect samples this Friday 4th October and next Friday the 11th October, at King's College London, on The Strand. Men & Women are welcome, so if you have 10mins, please go and support the study. 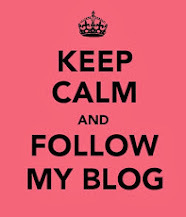 Really interesting article, crystal! two thumbs up for Tina Lasisi, of course!